With the days as short as they are, running becomes an exercise in staying visible on night roads as much as anything else. Hi-vis, while not exactly flattering, at least keeps you alive. 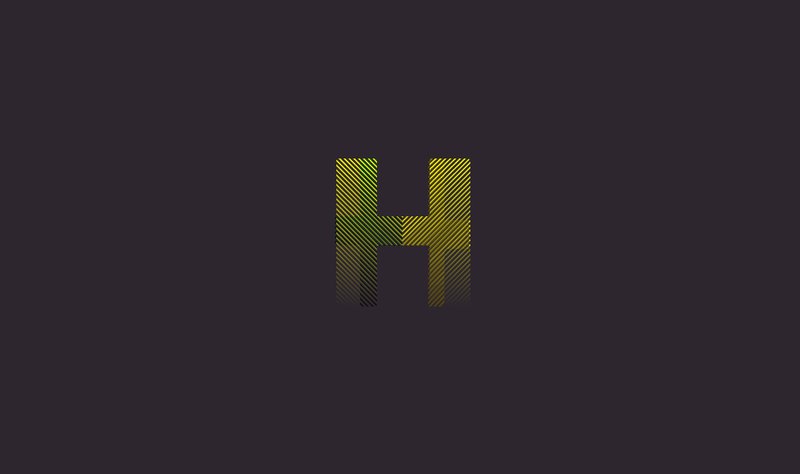 The H outline is from Praxis, by the evergreen Gerard Unger.